No matter what time of year, Bucks County always has something exciting for you to discover. Float along the shimmering Delaware River in the hot summer sun, sip some wine on a cool fall afternoon, get in the holiday spirit with a performance at one of Bucks County&apos;s fine theaters or thaw out with a spring festival. Bucks County is truly a destination for all seasons! For more information on these and many other events, check out our Events Calendar. 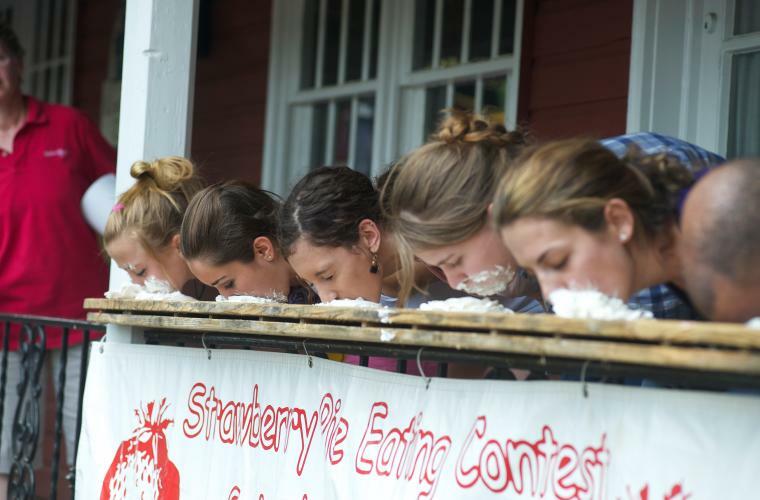 • Peddler&apos;s Village Strawberry Festival - Be sure to satisfy your sweet-tooth by tasting the uniquely presented strawberries from several vendors. • Bucks County Designer House and Gardens Tour - Admire the handiwork of area designers as they transform a Bucks County home into something spectacular! 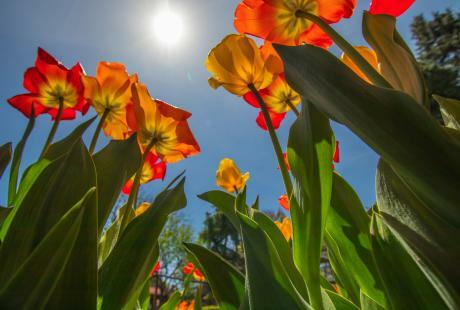 • Annual Spring Art Show at Cedar Maze - Feel inspired while observing the sculpture garden and studio in the extravagant Steven R. Snyder home. • Moravian Pottery and Tile Works Festival - Here you&apos;ll be in awe of the handmade tiles and mosaics that were carefully crafted and inspired by the founder, Henry Chapman Mercer. • Arts Alive! - Have a look around at some of the area&apos;s finest artists, along with original crafts. 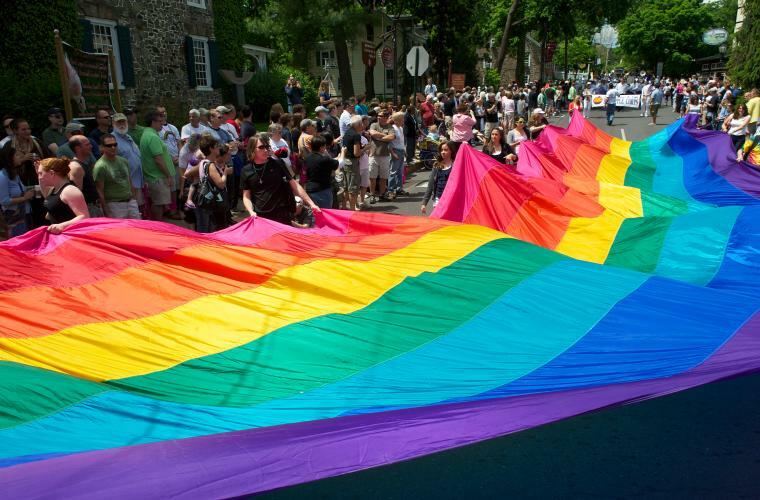 • New Hope Pride Week and Parade - Come celebrate diversity during this week-long festivity in an artsy and LGBT-friendly town. • Mother&apos;s Day Weekend Craft Show at Byers&apos; Choice - Bring your mothers to enjoy this fun-filled weekend of crafts and Byers&apos; Choice Carolers! 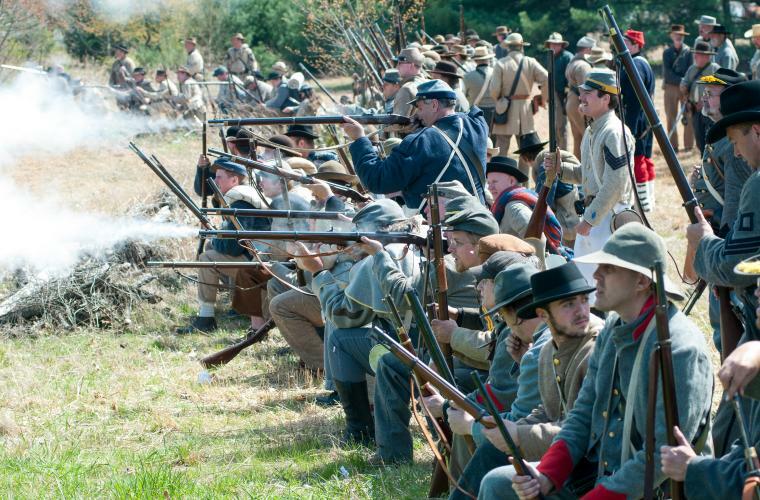 • Civil War Reenactment at Neshaminy State Park - Learn how Pennsylvania quickly became prepared for the Civil War in this educational and riveting reenactment. • Bucks County Wine Trail Spring Tour - Raise your glasses to some of Bucks County&apos;s best wineries with beautiful views. • Annual Bristol Antique Auto Show - On the first Sunday of May, see custom and classic American and foreign cars on display in Bristol during the longest running antique car show in Bucks County. • Sacred Arts Festival - Watch demonstrators use ink, glass, paint and music to create beautiful expressions of faith in the Bryn Athyn Historic District. 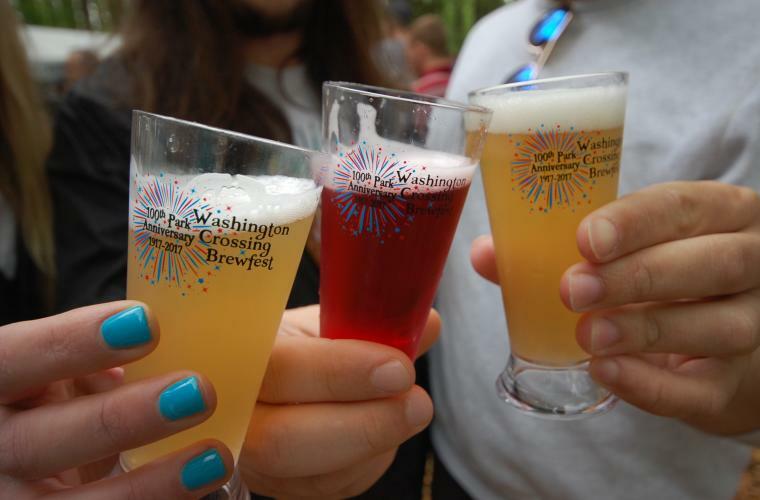 • Washington Crossing Brewfest - Excite your taste buds with more than 50 local and regional craft brewers and their samplings. • NBA Welcome Day-The Street Fair with Flair -Artists, crafters, vendors and fun activites for the whole family fill Sycamore Street in Newtown. • Newtown Irish Festival - Enjoy live entertainment to celebrate St. Patrick&apos;s Day at the Green Parrot Restaurant in Newtown. 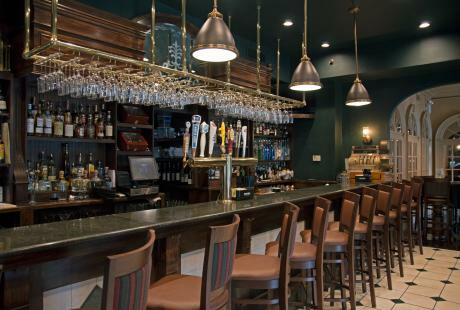 • McCoole&apos;s Spring Beer Festival - McCoole&apos;s at the Historic Red Lion Inn presents its popular event featuring live music, great food and craft vendors. 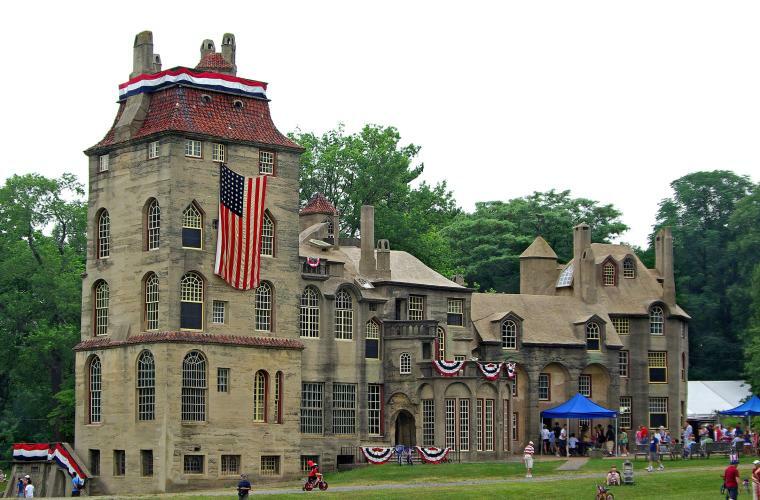 • Fonthill&apos;s Old Fashioned 4th of July - Join us for this patriotic holiday with games, contests, and plenty of food! • Annual Peach Social - Enjoy Angel Food Cake topped with fresh peaches and ice cream and other peach desserts courtesy of the Bristol Cultural & Historical Foundation. • Annual New Hope Automobile Show - You won&apos;t want to miss these antique and classic automobiles that compete for awards in this welcoming town. • Bucks Beautiful Kitchen & Garden Tour - Visit six extraordinary Bucks County properties with a new experience each year. • Middletown Grange Fair - Enjoy free entertainment, attractions, vendors, and plenty of great food during this family-friendly fair in August. • Bucks County Quilt Show - This annual exhibit features more than 100 quilts hanging from 25-foot high beams in the Bucks County Visitor Center. 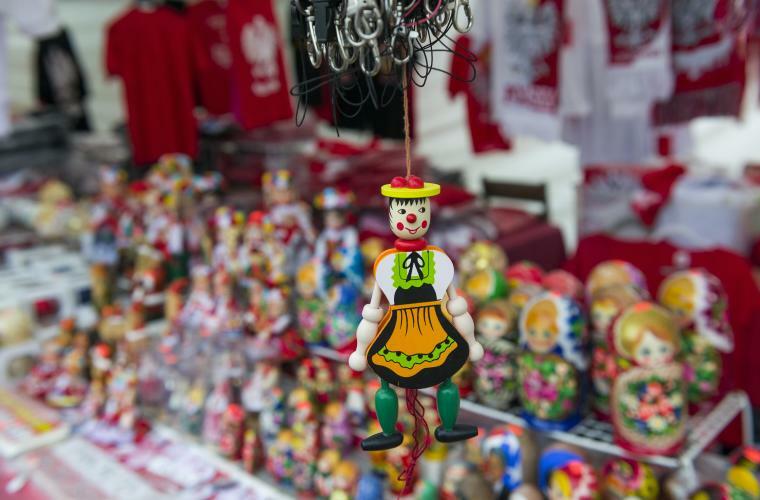 • Polish-American Festival at Our Lady of Czestochowa - All are welcome to this annual event to experience plenty of original crafts, food, and entertainment. • Annual Brews & Bites - Tap into history and taste beer and food on the 43-acre grounds of the 17th century Pennsbury Manor country estate. • Delaware Canal Festival - A summer festival on the Delaware Canal, this festival includes a decorated duck contest, en plein air art, kayaking, cardboard boat regatta, food, music and more! • Tinicum Arts Festival at Tinicum Park - Get involved with this year&apos;s Arts Fest at Tinicum Park and discover new treasures made by local artists. • Flea Market-Craft Fair in the Park - Crafters, vendors, organizations, household items and more are featured at this fun event in Silver Lake Nature Center. 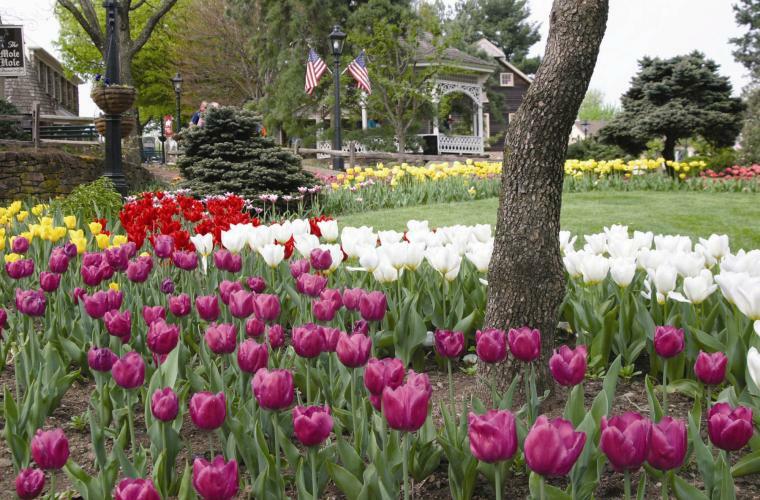 • New Hope Garden Tour - Join us for this kid-friendly and self-guided tour through vibrant Bucks County Gardens. • Upper Bucks Brewfest - More than 60 craft beers, local wineries, restaurants, vendors and entertainment highlight at the Quakertown Train Station. 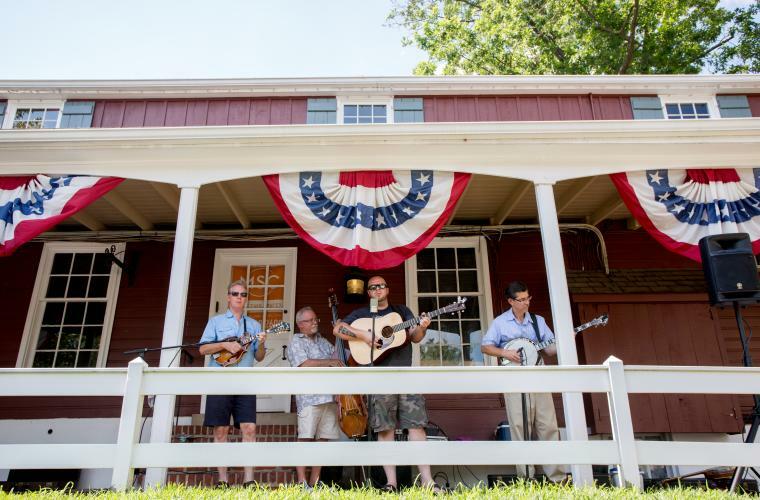 • Peddler&apos;s Village Bluegrass & Blueberries Festival - Have fun swaying to bluegrass & country music, while munching on sweet blueberry treats. • Peddler&apos;s Village Peach Festival and Annual Sidewalk Sale - Enjoy various peach treats and sizzling savings in every shop. • Perkasie Borough&apos;s Under the Stars Car Show - Perkasie Borough hosts the annual Under the Stars Car Show. Over its 20+ years, it has grown to become one of the region’s premier car shows. Over 400 antique, classic and custom vehicles line Perkasie’s pretty, historic town center, drawing over 4,000 visitors from across the region. 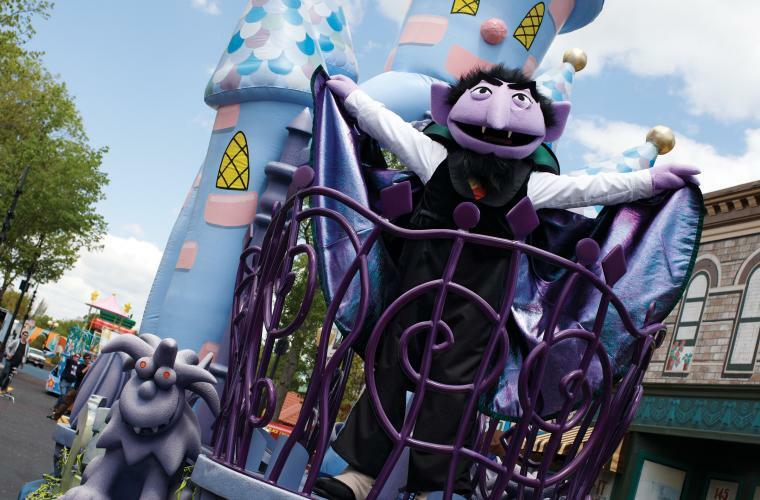 • The Count&apos;s Halloween Spooktacular at Sesame Place - Bring the whole family to Sesame Place to experience some spooky and fun events! • Annual Holiday Small Works Show - Talented local artists are featured at Canal Frame-Crafts Gallery. • Historic Fallsington Day - There will be endless entertainment, crafts, flea markets, tours, and food at this wonderful celebration. 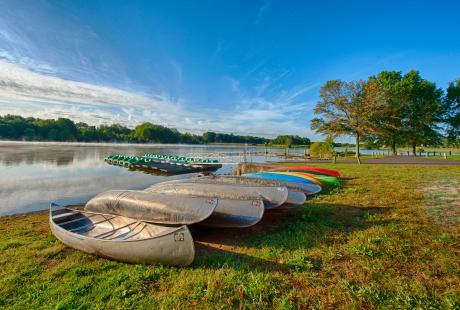 • Bucks County Dragon Boat Festival - This family-friendly event offers a day of fun, culture and competition. • Annual Historic Bristol Day - Attend this free street fair filled with activities for the whole family, including a car show! • Froehlich&apos;s Farm Fall Festival - Fall&apos;s not complete without a festival to celebrate the changing leaves, the chill in the air and, of course, Halloween! • Valley of Fear and Haunted Hayride - Get spooked on a ride through the darkest woods, and experience new thrills and attractions. 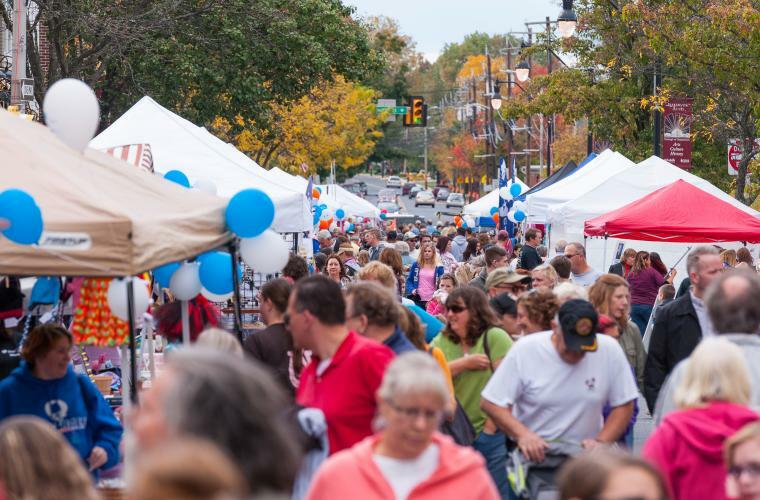 • Perkasie Fall Festival - Tons of Fall Fun at Perkasie’s traditional Fall Festival. Free trolley bus transport between activities at beautiful Menlo Park and Perkasie’s town center. Scarecrow decorating, kids crafts, balloon twisting, face painting, petting zoo, pony rides, entertainers, raffle, music, pumpkin decorating, food court, family games, tractor rides, pie eating contest, craft fair and more. Most activities are free of charge. • Sleepy Hollow Hayride/House in the Hollow - Explore and uncover scary surprises that you&apos;ll never forget! • Village Renaissance Faire - The Middletown Grange Fairgrounds are transformed into the ultimate family festival with stories, history, crafts, entertainment and food. 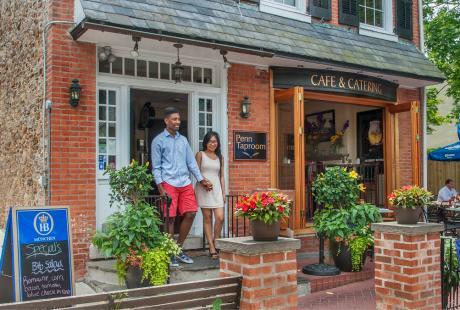 • Doylestown Arts Festival - Join us in Doylestown&apos;s largest annual festival to eat great food, listen to live music and discover beautiful art. 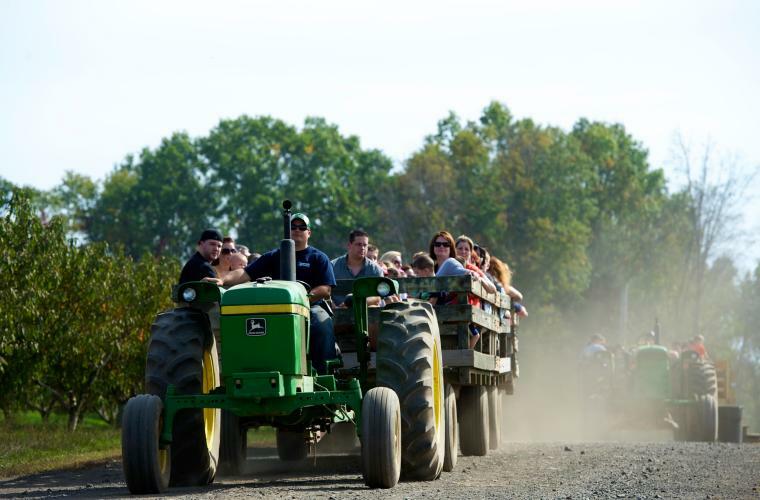 • Shady Brook Farm Fall Fest - Don&apos;t miss the farm&apos;s favorite time of year with wagon rides, pumpkin picking and lots more family fun! • Peddler&apos;s Scarecrow Festival - See the scarecrows that local businesses and organizations create displayed throughout this quaint village. 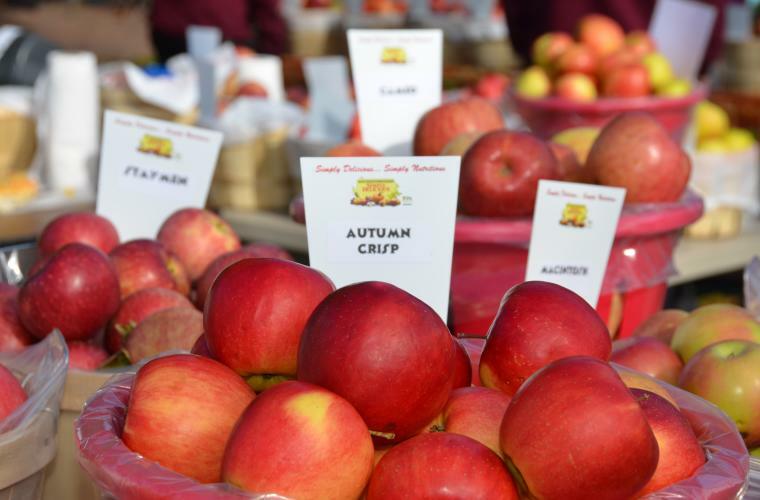 • Peddler&apos;s Apple Festival - Sample some of the area&apos;s best apple-themed treats, while enjoying this 18th Century shopping village. • Annual Bucks County Holiday Treefest - Get into the holiday spirit with this free admission festival with uniquely decorated trees. • Shady Brook Farm Holiday Light Show - Experience the joy through a ride around the thoughtfully selected light show. • A Very Furry Christmas at Sesame Place - Join your furry friends at Sesame Place for a holiday celebration event! • North Pole Express on the New Hope & Ivyland Railroad- Come aboard for this magical journey to the North Pole this holiday season. 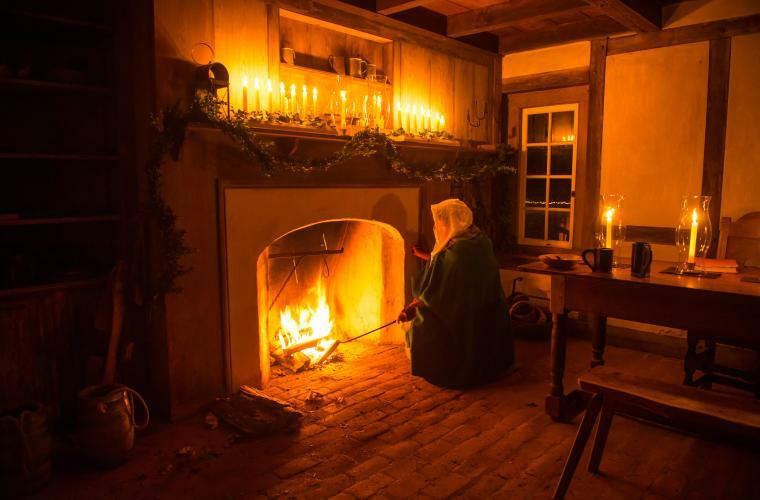 • Holly Nights at Pennsbury Manor - Enjoy this celebration by candlelight with bonfires, carolers, tours and more! • Grand Illumination Celebration at Peddler&apos;s Village - Start off your holiday season with the light display ceremony switched on by Santa himself. 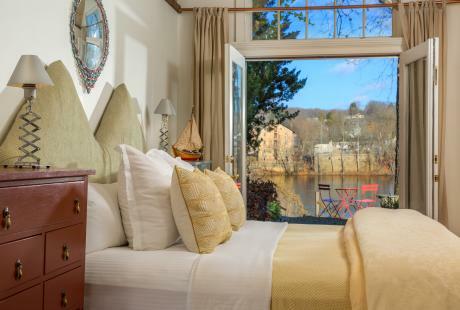 • New Hope-Lambertville Winter Festival - Head to this festival that features a parade, cook-off, concerts, food, and more! 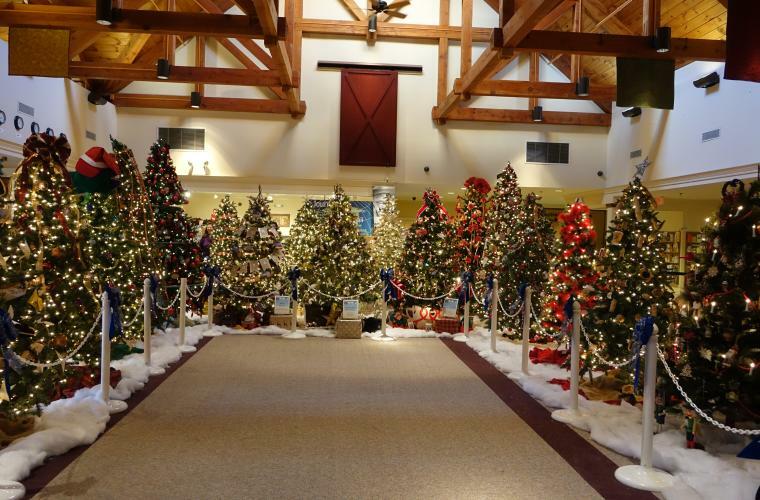 • Pearl S. Buck Festival of Trees - All are welcome to celebrate the holidays by touring more than a dozen beautifully decorated trees. 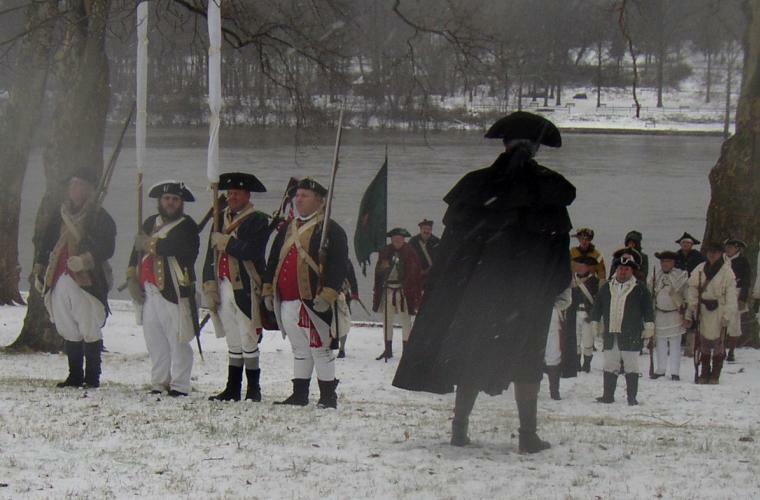 • Annual Washington&apos;s Christmas Day Crossing - Watch and participate in this reenactment with colonial-era games and more. • Perkasie Tree Lighting Ceremony - Nationally recognized by USA Today as one of the best in the nation, Perkasie’s community Tree Lighting Ceremony began in 1909 and is the oldest of its kind in the USA. The Mayor of Perkasie opens the festivities with his traditional recitation of “T’was the Night Before Christmas” and Santa Claus rides in to light the tree at 7pm during this traditional Holiday evening out. 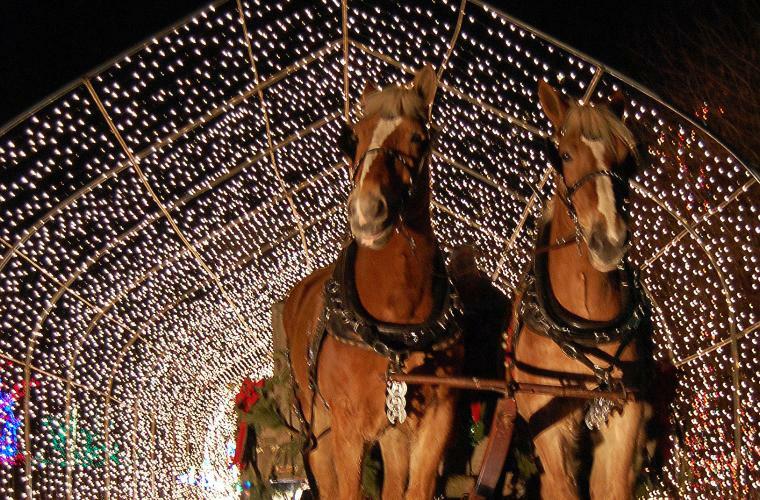 Visiting families can enjoy entertainers, horse and carriage rides, choirs and carolers, food and live window dioramas. Most activities are free of charge.